If you’re in the market for a BTO this year, then you’ll want to hear what we’ve got for you! 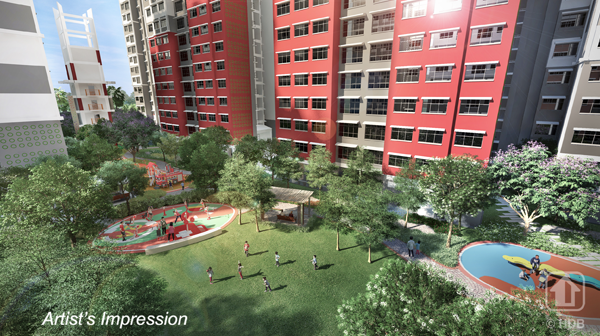 As part of the set of launches, Jurong West is getting two brand new BTO projects of its own. 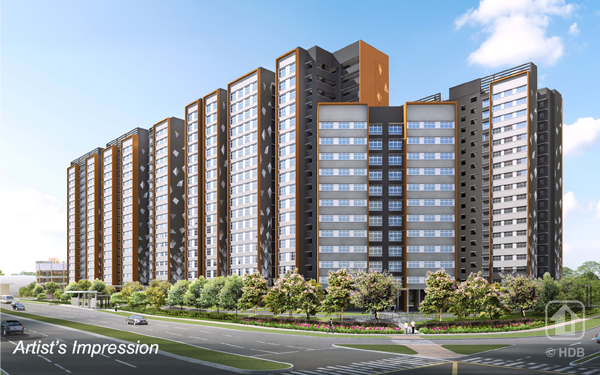 Jurong West’s first project is the aptly named Boon Lay Glade, sitting in the area encircled by Boon Lay Way and Boon Lay Drive. The project is made up of 6 blocks that range from 15 to 17 storeys in height, with a total of 775 units of 2-room Flexi, 3-room, 4-room, 5-room and 3Gen Flats. Built on the site of an old fire station, the estate will have a 7-story training tower conserved from the old fire station. This tower will be converted to a heritage display as well as a wall-climbing space. Jurong West Jewel, BTO HDB. Picture: HDB. 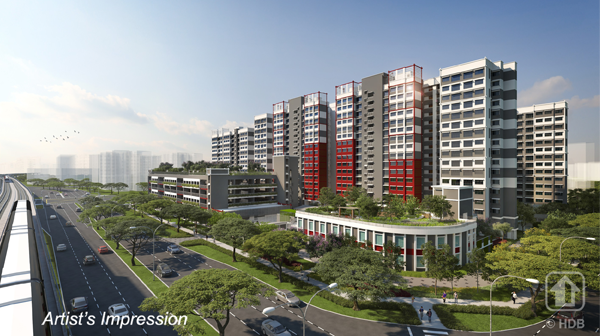 The second development, named Jurong West Jewel, is made up of 4 residential blocks ranging from 12 to 18 floors. The development will be bounded by Upper Jurong Road and Jurong West Street 93, and will have 599 units made up for 2-room, 3-room, 4-room and 5-room flats. 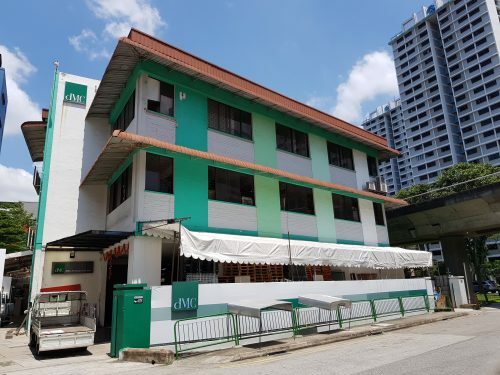 While the estates feel like they’re far away from the rest of the island, they are actually quite well served by public transport, with MRT stations connecting them to the East-West line, as well as connections to the North-South Line a few stops away. 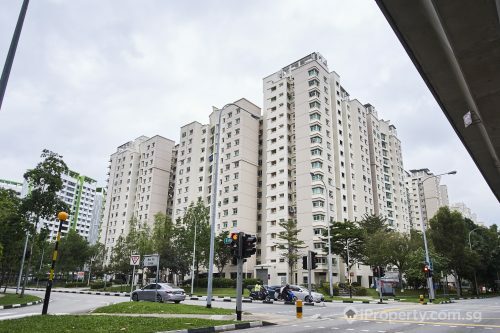 Jurong West Jewel is nearest to Pioneer MRT station, while Boon Lay Glades sits in between Boon Lay MRT and Lakeside MRT. 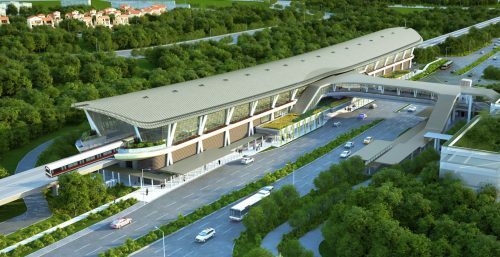 Both developments are also connected to the rest of the island via the bus interchange at Boon Lay MRT. 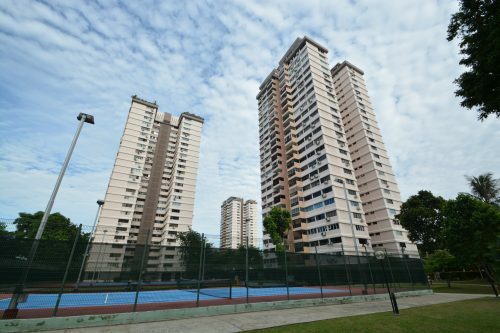 Jurong West is quite a self-contained town of its own, with services and malls that meet most daily necessities. It also has some rather large recreational spaces. First up, Singapore’s most prominent supermarket has its very own warehouse facility just a few stops away. NTUC’s Warehouse Club is a huge “Costco-like” space that sells items in wholesale and bulk. In the same building, Decathlon also has a 35,000 square foot space that sells some of the best, and most affordable sports equipment and gear in Singapore. A short ride by train also brings residents in Jurong West to Boon Lay MRT, where there are great eating and shopping options in the form of Jurong Point, a large regional shopping mall in the Jurong West neighbourhood. The 750,000 square foot mall has approximately over 230 shops, a FairPrice Finest supermarket and tons of dining and entertainment options. Nature is also within reach at Jurong West. Jurong Lake Gardens Park is one of the largest and most beautiful parks in Singapore. The 90-hectare park was initially built in 1975 and had several upgrades along the way. The Chinese-themed garden is modelled after magnificent Northern Chinese Imperial design and boasts a 7 storey Pagoda with a sweeping view of the lake. There is also a Japanese-themed garden that showcases landscape styling from the Muromachi and Momoyama periods. Both developments are open for applicants right now, and prices range from $95,000 upwards (excluding grants).